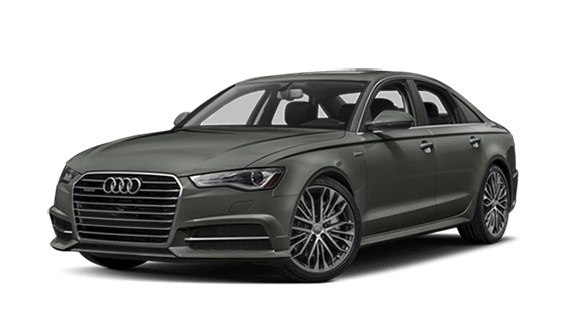 When it comes to affordable luxury sedans, the 2019 Acura TLX remains one of the best bangs for your buck, but how does it compare to the 2018 Audi A6? Quite well, in fact, specifically when it comes to things like standard technology, comfort, and cargo space. 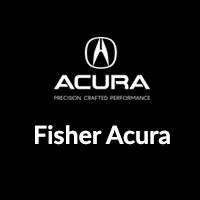 Take a closer look at how the Acura TLX stacks up to the Audi A6 with this comparison from Fisher Acura, your certified Acura dealer near Frederick with lots of new vehicle specials available. Despite the fact that the Acura TLX has a starting price that’s $16,700 more affordable than the Audi A6, you’ll find standard luxury features in both models like heated and power adjustable front seats, soft-touch materials, a sunroof, keyless entry, push-button start. In fact, the Acura TLX actually distinguishes itself from the more expensive Audi A6. 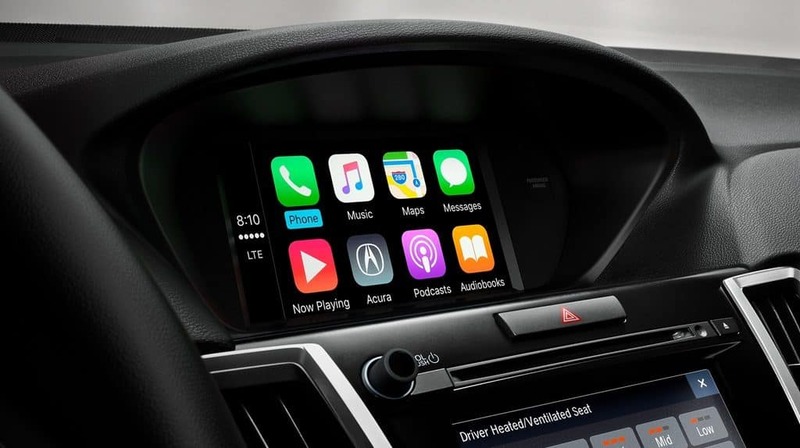 That’s because the Acura TLX has a larger trunk and is the only one of these luxury sedans to come with two standard touchscreens. 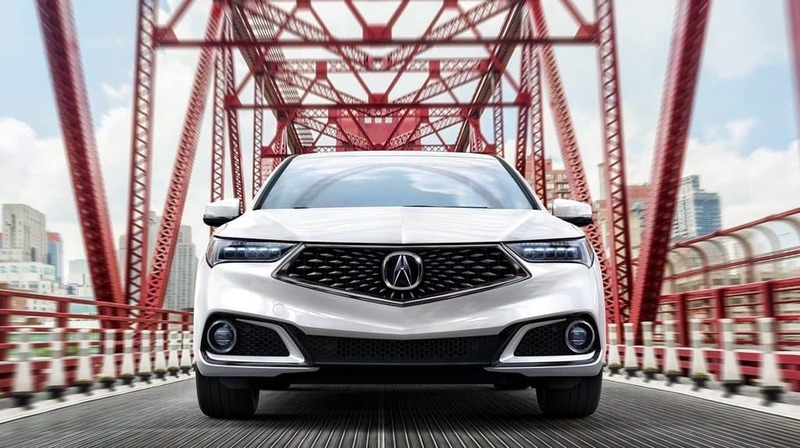 Test Drive the 2019 Acura TLX Near Golden at Fisher Acura! 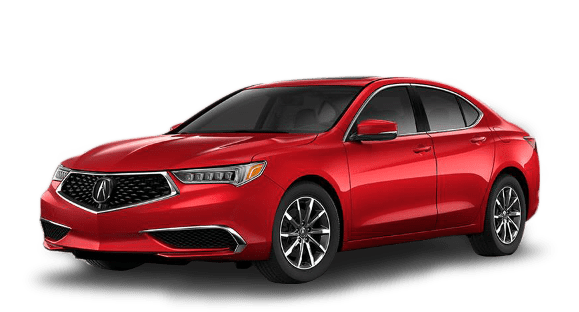 If you would like to see how much luxury and performance that 2019 Acura TLX packs into such an affordable package, then make your way from Frederick to take a tour and test drive at Fisher Acura, where we have competitive financing and lease offers available to you. To learn more about what the TLX offers, compare it to the Honda Accord or read our guide to the Acura TLX interior features. *Prices shown do not include taxes, license or a destination & handling charge. Destination charge for ILX, TLX and RLX is $995.00, NSX is $1800.00 and MDX and RDX is $995.00. Actual vehicles/accessory costs, labor and installation vary. Please consult your selected dealer.